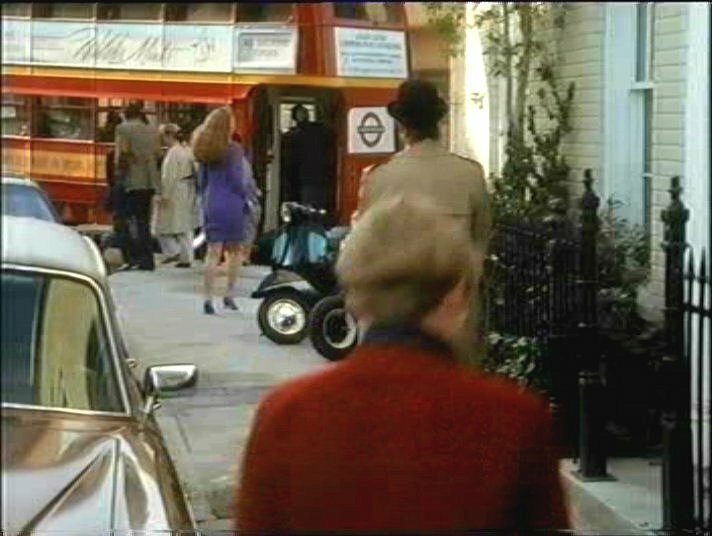 IMCDb.org: AEC RT in "Murder, She Wrote, 1984-1996"
some old London stock footage used in this episode.! (note the bubble car in the pic below.!) over 20 years out of date.! 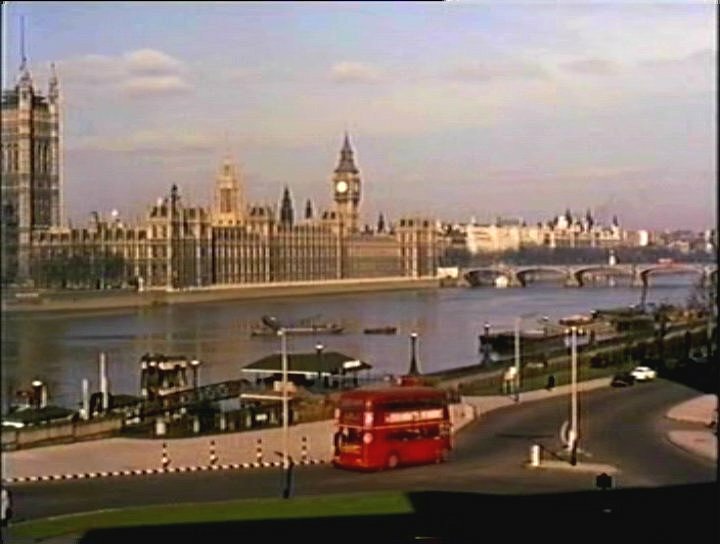 stronghold wrote some old London stock footage used in this episode.! (note the bubble car in the pic below.!) over 20 years out of date. !